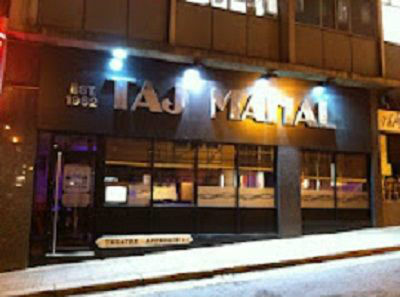 The Taj mahal restaurant is one of the longest serving eateries in Birmingham city centre. 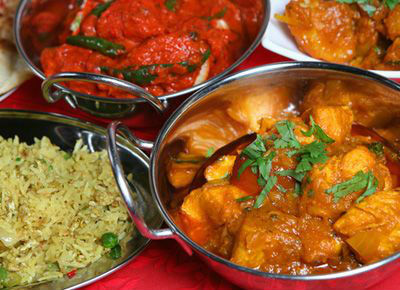 Established in 1962, this family run business has been providing residents and visitors with the finest Indian cuisine for over 50 years. 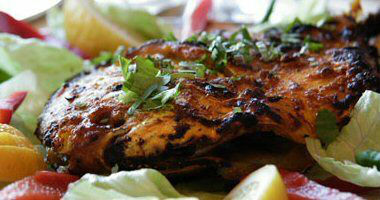 To us, food is synonymous with freshness and quality. 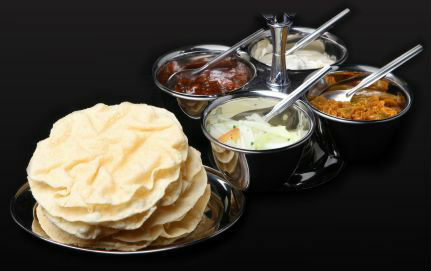 We We stay away from assembly-line work and prepare our dishes fresh upon ordering and entirely from scratch. The quality of the food and service we provide are of the upmost important to the restaurant. Our restaurant is located in Birmingham city centre- only about 2-5 minutes (approximately) walking distance from local attractions and amenities such as Birmingham New Street Station, Bullring Shopping Centre, Chinese Quarters, Birmingham’s Market and Arcadean nightlife and bars.